We're a local company owned and operated out of Bozeman, MT. We take pride in delivering a quality service to our friends and neighbors at a reasonable cost. No Big Corporations, No Investors, We're here for you! We’re always pushing out the latest equipment to keep our customers on the cutting-edge of technology, allowing faster plan speeds in more areas for less money! Global Net builds redundancy into every point of their network to ensure you’re always connected. We’re striving every day to provide the most reliable connection! Our Coverage Area is growing constantly. Advanced Management Software allows us to track requests from un-serviced areas and expand to the areas that need it most! 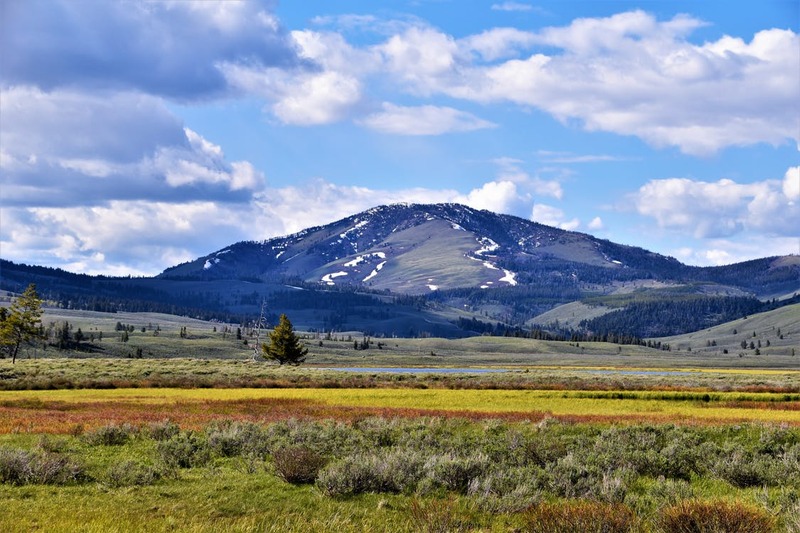 Global Net provides high speed internet across Montana to areas including Bozeman, Belgrade, Butte, Three Forks, Townsend, Helena, Great Falls & surrounding areas. To confirm whether or not we can provide service to your address, please fill out the form below. Global Net has years of experience building advanced business networks. We can take your new business and build it from the ground up or rebuild your existing infrastructure to accommodate your existing and future plans. From Campgrounds to Enterprise Business, we’ve got the team of experts to support your needs.